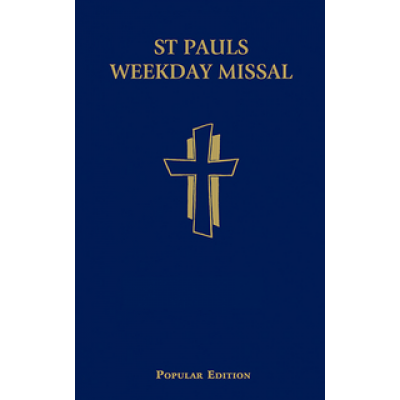 Provides people's prayers and responses and acclamations as used throughout the Mass. Updated for the "New Mass" including Maori & English. 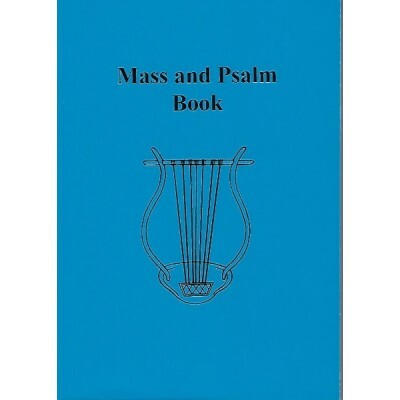 The Grail inclusive psalm texts are included to fit with the readings in the Lectionary. 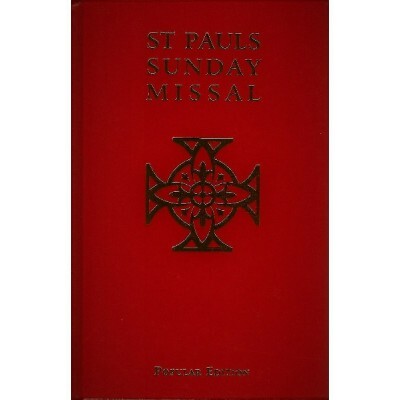 Includes a simplified Divine Office or Prayer of the Hours. 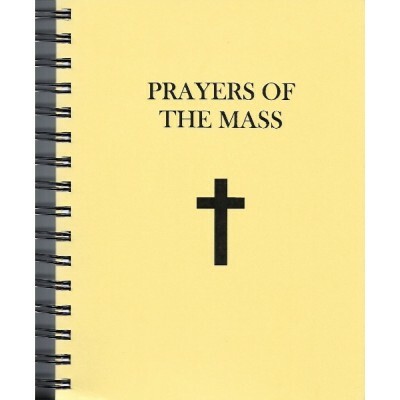 Includes 14 Prayers after Communion. 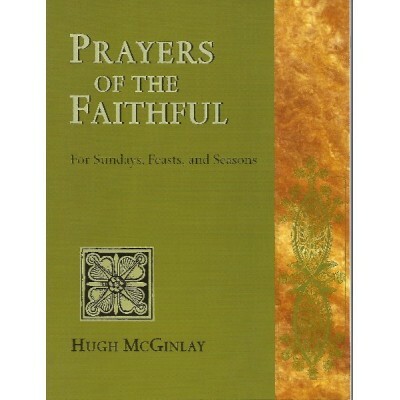 Pray the prayers that Jesus used This Psalm Book can fit every mood or style of prayer.B.. 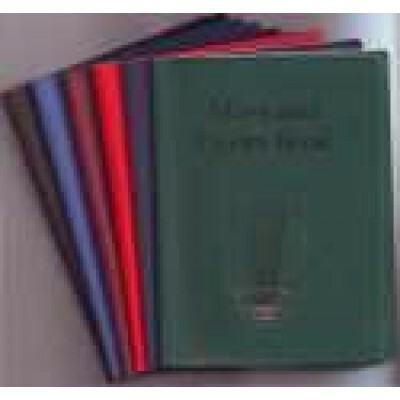 Specifications: Size: 150mm x 110mm Soft Vinyl Covers Gold print on cover Inner pockets for cover pages CPC Publication Comes in Blue, Burgundy, Green and Red..
NEW TRANSLATION EDITION. This very popular book is now available in a a New Translation edition. 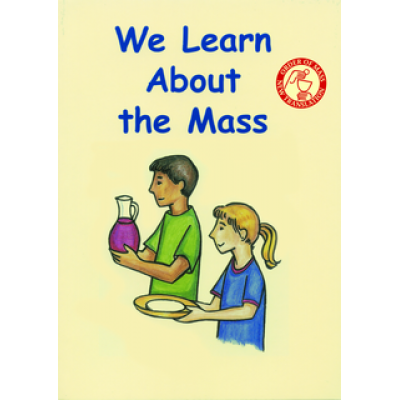 Designed to help children aged 5 to 9 years learn how to participate fully and actively at Mass, it can be used by parents or catechists. 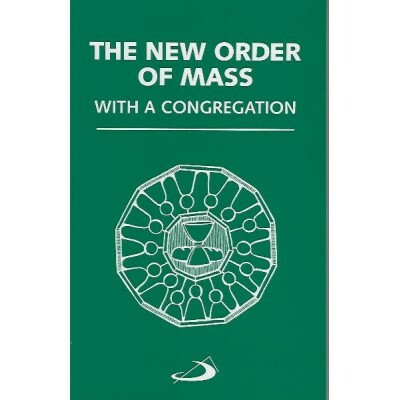 "This book has been written to help you understand more about the Mass, and your important role in the celebration. You will learn the prayers and responses you say aloud, when to stand and sit and kneel, and some of the actions that are part of the Mass. 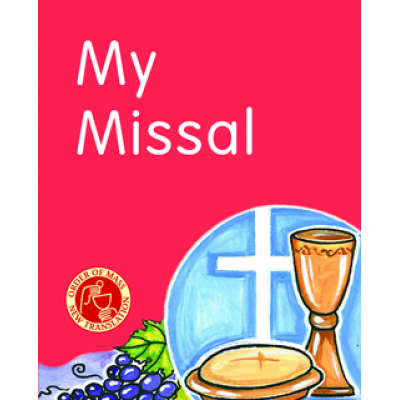 All this will help you to participate in the Mass fully and actively, praising God and praying for our world, listening to the Word of God, being nourished by the Eucharist and growing in love for one another.".. 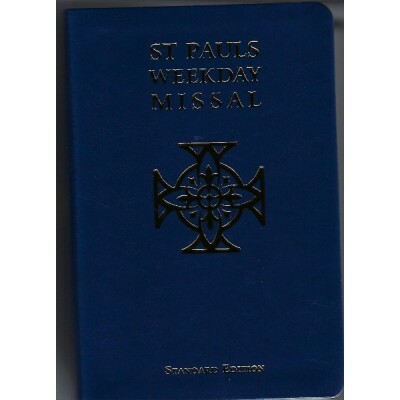 A compact Mini-Sacramentary. 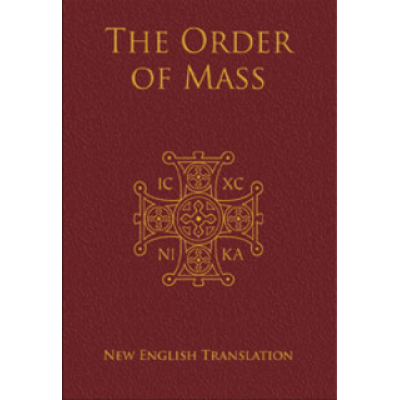 This book provides the full Order of the Mass including all approved Eucharistic prayers (including Children's Masses). 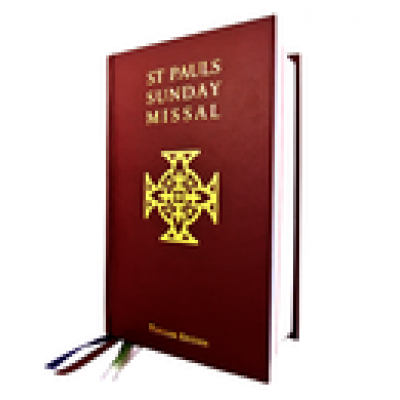 Prefaces, Ritual Masses etc for the liturgical year. 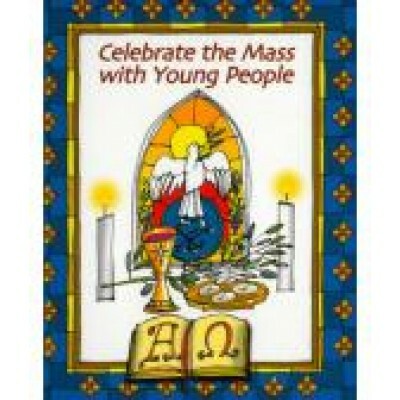 Collect, Offering and Communion prayers are set out for each day. Spiral bound so that pages stay flat on the altar. 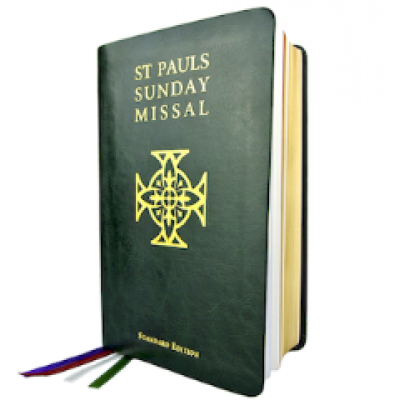 Large 13pt font for easy reading No page turns during prayers A compact, portable missal.. 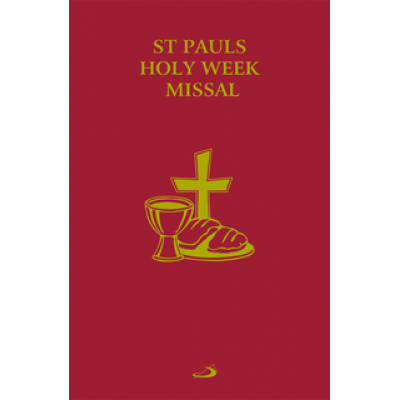 The people’s edition of the Holy Week Missal is a beautifully presented companion specially prepared for the larger parish community who participate in the celebration of Holy Week, the high point of the Church’s liturgical year. 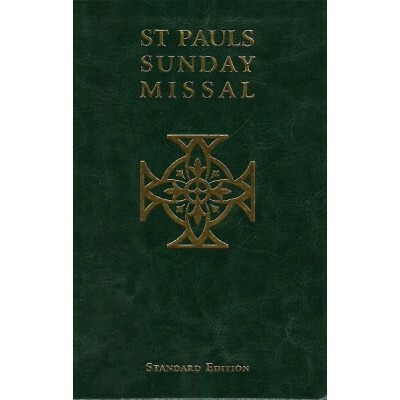 New Order of Mass: a comprehensive extract of the Order of Mass from the New Roman Missal 2010 Palm Sunday: all four gospels for the Commemoration of the Lord’s Entrance into Jerusalem, readings and gospel proclamations (Matthew, Mark, and Luke) of the Passion Monday, Tuesday, and Wednesday of Holy Week: Daily Mass with texts for the antiphons, prayers, readings for each day Chrism Mass which the bishop celebrates with his presbyterate The Sacred Triduum Holy Thursday evening Mass of the Lord’s Supper Good Friday celebration of the Lord’s Passion Holy Saturday Easter Vigil Liturgy Easter Sunday Celebration of the Eucharist St Pauls Holy Week Missal comes in an attractive leatherette cover with gilded edges, in an easy to carry slim volume. 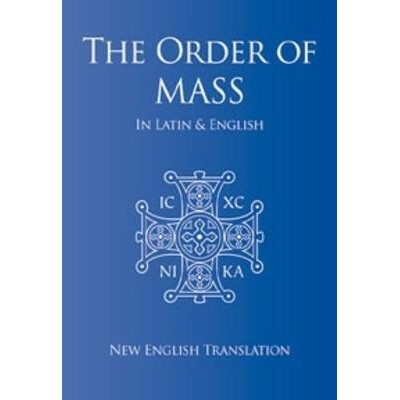 It makes an ideal ..
Order of Mass in English Presentation Ed.